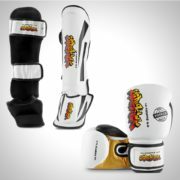 These Cobra series shin pads made from real leather are a great support for the toughest of kicks. 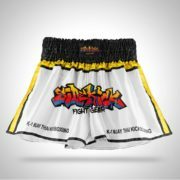 These shin instep pads are perfect for Muay Thai, K1 and Kickboxing. These are very supportive with two rear velcro straps and a under foot support. 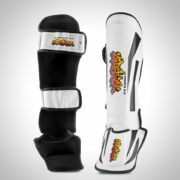 With very thick padding this will give you maximum shin protection. 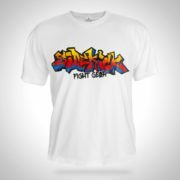 strike safely, strike like a cobra, we are always in your corner.